assess satisfaction levels, investigate new ideas, evaluate outcomes, or measure the effectiveness of products and services. 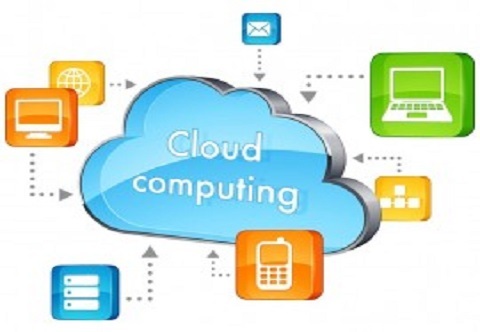 Cloud computing relies on sharing of resources to achieve coherence and economies of scale, similar to a utility (like the electricity grid) over a network. 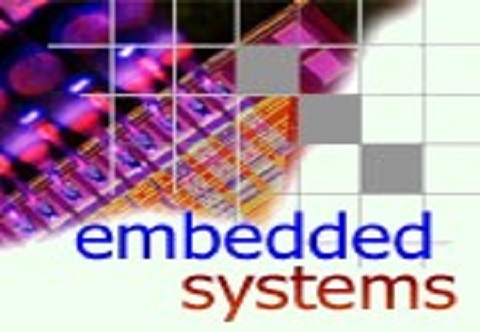 An embedded system is a computer system with a dedicated function within a larger mechanical or electrical system, often with real-time computing constraints and it control many devices in common use today. 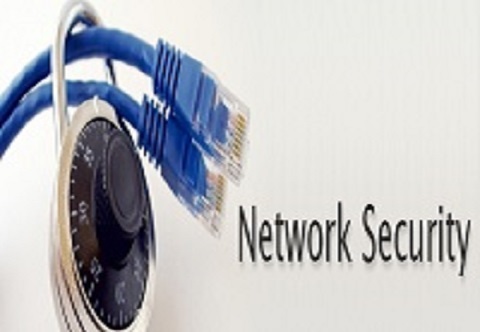 In Network, data is transferred in the form of packets. 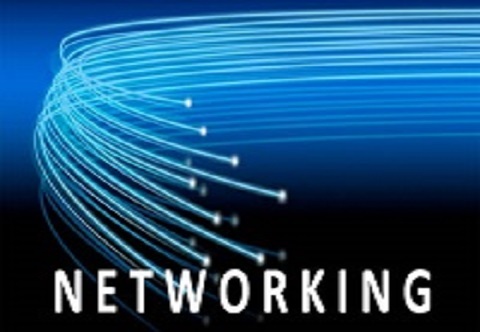 The connections between nodes are established using either cable media or wireless media. 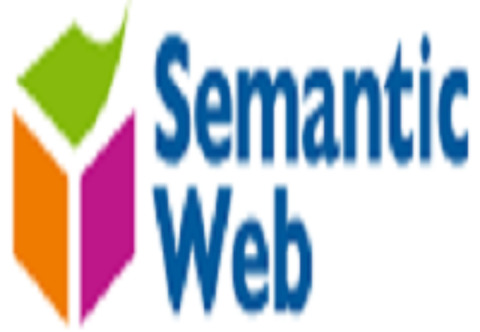 The Semantic Web standards promote common data formats and exchange protocols on the Web, most fundamentally the Resource Description Framework (RDF). 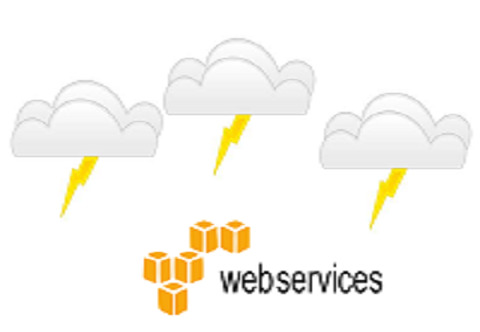 Web service has an interface described in a machine-processable format (specifically WSDL) , its description using SOAP (Simple Object Access Protocol) messages, typically conveyed using HTTP with an XML serialization in conjunction with other Web-related standards. 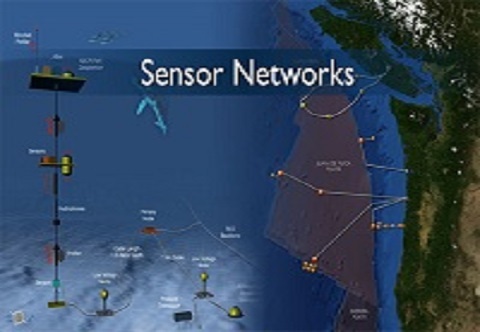 The WSN is built of "nodes" from a few to several hundreds or even thousands, where each node is connected to one (or sometimes several) sensors. 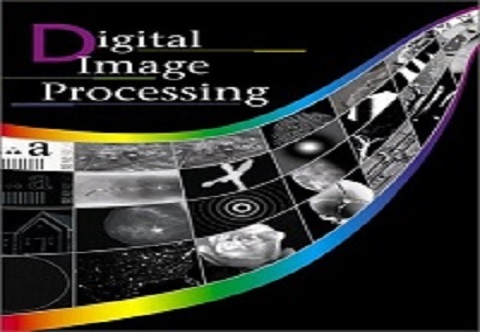 In image processing is any form of signal processing for which the input is an image, such as a photograph or video frame; the output of image processing may be either an image or a set of characteristics or parameters related to the image. 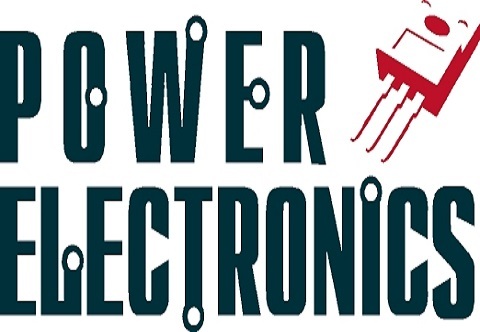 Power electronics which deals with design, control, computation and integration of nonlinear, time varying energy processing electronic systems with fast dynamics. 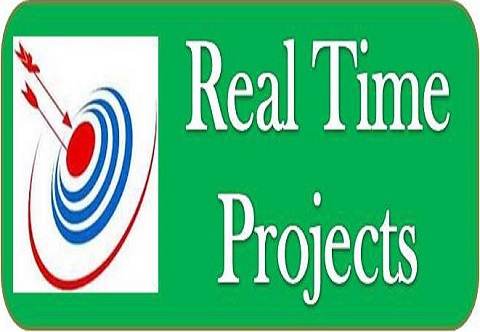 The Realtime Project is an innovations company developing solutions for global clients in the arenas of technology, content, and marketing. Innovation for the culture of now. It is very useful for me. 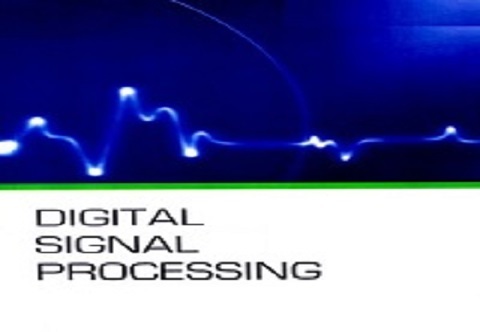 We got basic knowledge about embedded system. We were able to know the basics for our upcoming studies. Inplant Training is a very useful course to gain our practical knowledge. The method of communicating was super and easy to understand. Class was interactive. It was Good. I learnt new things like microprocessor and its applications. Improved knowledge about the system and its working.